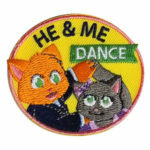 The “He & Me Dance” Patch from MakingFriends®.com can be used as part of a dance that recognizes the importance of fathers and other male figures in the lives of young girls. 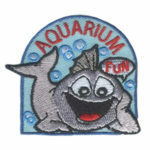 Food allergies can be quite serious. 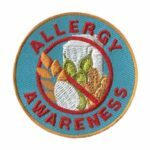 Your troop can learn about, and help spread awareness about, the seriousness of food allergies with their community. 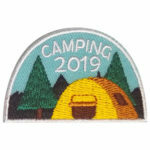 Scouts of every age can learn the importance of not trading or sharing foods without knowing if someone has food allergies and what is in the food they want to share. 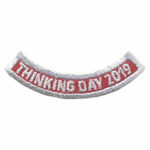 Remind them to ask an adult if they aren’t sure. 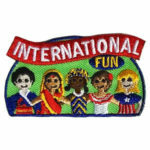 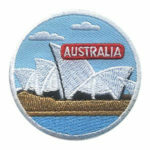 This patch from MakingFriends®.com on their vest to help get the conversation started with others. 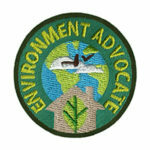 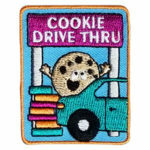 This 2″ embroidered iron-on patch can be awarded as part of our Environment Advocate Patch Program. 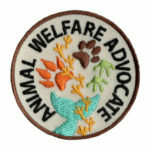 Find out more about this program.